Patricia Desmond Biallas is an award-winning writer, editor, researcher, genealogist and personal historian with a Bachelor of Arts degree in Journalism. She’s worked as a writer, editor, columnist, and public relations professional for both for-profit and non-profit organizations. 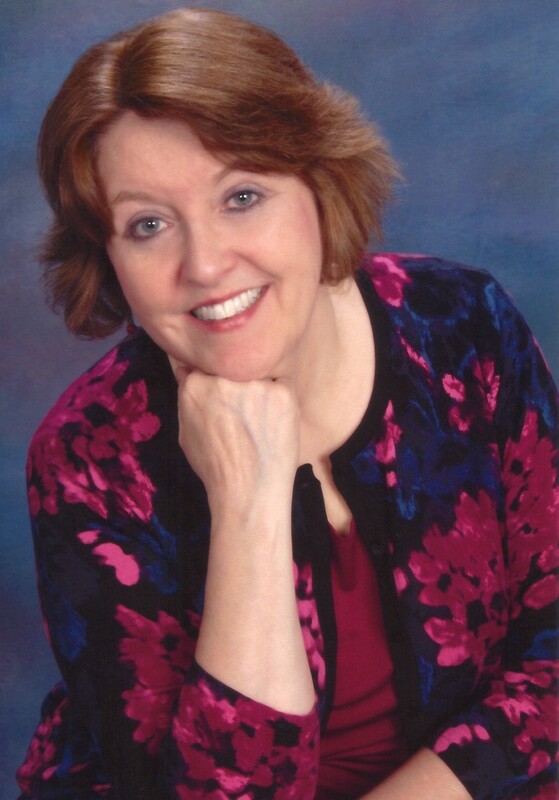 Pat has served as editor of The Quarterly, a publication of the Illinois State Genealogical Society, and as a columnist for Going In-Depth, an online genealogy magazine. She’s also the publisher of “GeneaJourneys”, her personal genealogy blog where she recounts the stories of ancestors who struggled, succeeded and simply survived the challenges of the times they lived in. Her blog can be found at www.GeneaJourneys.wordpress.com. Pat is a member of the Association of Professional Genealogists (APG), the Association of Personal Historians (APH), and the International Association of Family History Writers and Editors (ISFHWE). She won both Second Place and Honorable Mention awards in ISFHWE’s 2013 international writing contest for her column writing. Pat also belongs to several local and national genealogical societies and Civil War heritage organizations, and is a recent graduate of ProGen, an 18-month educational program for genealogy professionals. She’s been researching her ancestors in Ireland, Chicago and upstate New York since 2009.